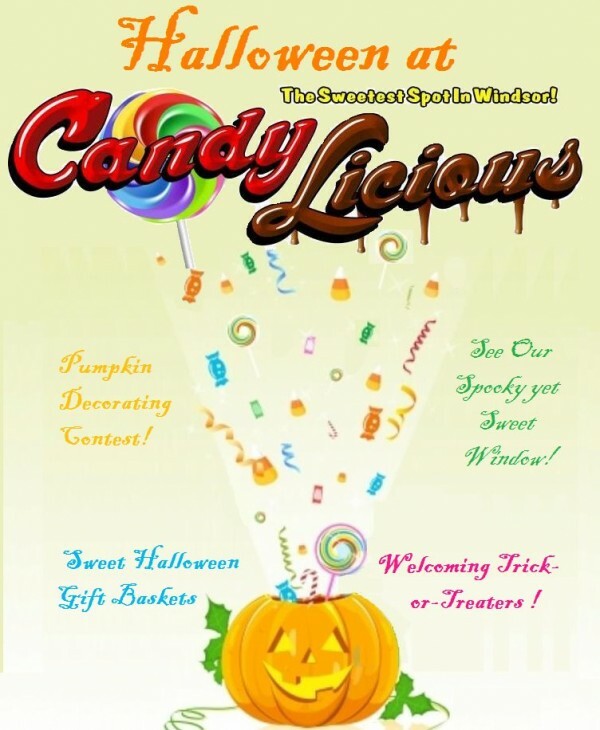 Candylicious located at 1520 Wyandotte Street East is holding a Pumpkin Decorating Contest for kids aged 13 and under. Pumpkins must be decorated in some fashion, whether it be carved, painted or some other creative way. Submissions are being accepted from now until this Wednesday October 26th. Starting on Thursday October 27th until Monday October 31st, check out there Facebook page to vote for your favorite pumpkin. Prizes will be awarded for the three top pumpkins with the most Facebook likes. Winners will be announced on November 1st.